born to John and Eliza (Elliott) Pittman in Cooks Harbour on March 24th 1932. When “Deb” was in her teen she set out to work, which led her to different places in the province. She returned in 1955, very soon after she started dating Harold, they got married, had 3 children Howard, Barbara and Clyde. She raised her Family and helped Harold run a Family Business. Debbie enjoyed her game of darts and a scattered Game of bingo. She never failed to help out or donate to anyone in need. Deborah passed away suddenly on the 10th of Oct. 2016. She leaves to mourn her Children (Howard (Trudy), Barbara (Bill) Hedderson and Clyde (Linda), 4 Grand Children Bradley, Kaylie, Jack, and one great grandchild Riley. Her sisters Gladys Warren, Ivy Decker, Brothers Everton, Aaron (Winnie), her inlaws Bessie (Seymour), Myrtle, Dot, Juanita, Frances, Lo, Annie, lots of Nieces and Nephews a large circle of relatives and friends and special friend Alison. 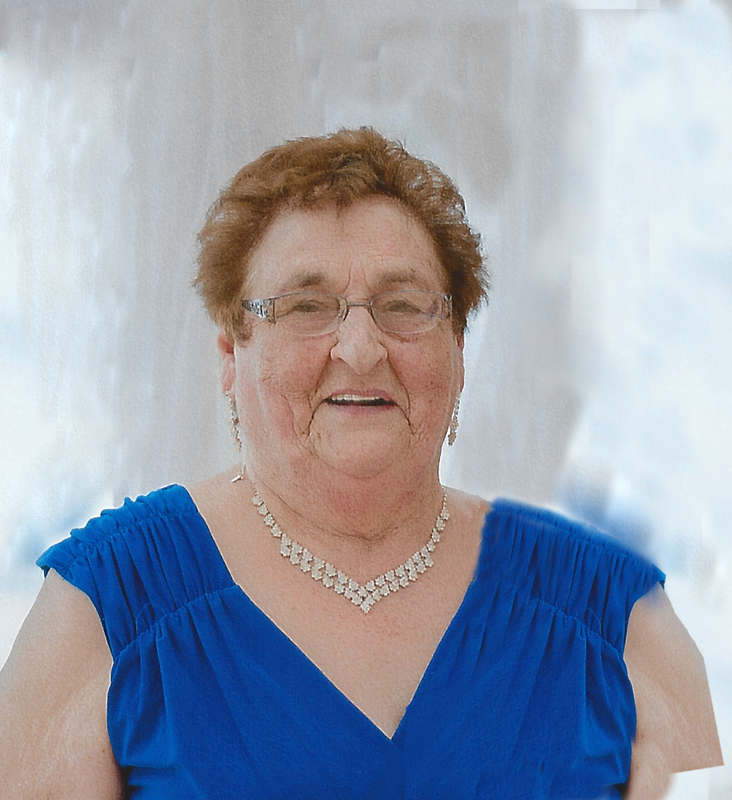 Visitation was held at the St. Matthews Anglican Church in Cooks Harbour, from which the funeral service was held at 2:00pm on Wednesday, Oct. 14th with Rev. Diane Smith and Lay readers Alf and Maude Larkin officiating. Burial will be held at the Anglican Cemetery in Cooks Harbour on Saturday Oct. 17th, 2015. Funeral Arrangements were entrusted to Kerry M. Fillatres Funeral home, St. Anthony and Roddickton, Lee Nippard Funeral Director.